You know why people from all over the world just love visiting New Zealand? It’s that there are still plenty of places that are either undiscovered or still unspoilt by human intervention. It can be easy to go off the beaten path whether you try to or not. Add that to a country with less than 5 million inhabitants, you’ll be surprised to find there’s no one else enjoying the amazing beaches, picturesque landscapes, and majestic locations. Waiheke Island. A top off-beaten destination both for Auckland crowd and tourists. There’s much more to Waiheke than just private yachts. 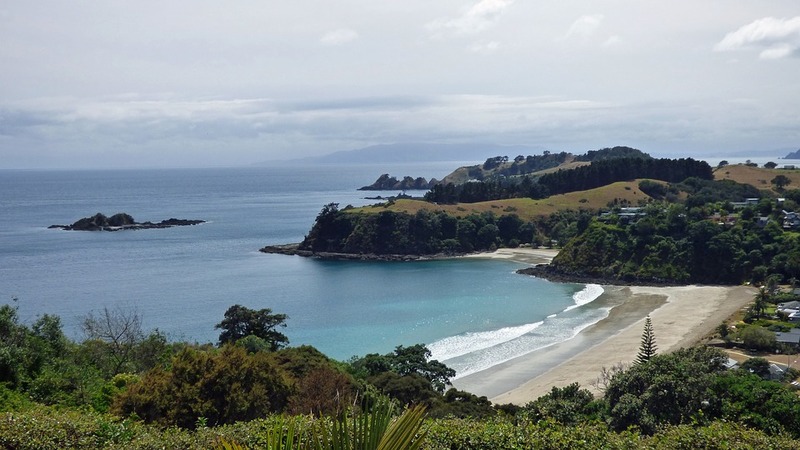 Visiting by the day allows you to hire a bike and pedal from one cove to the next, or during the afternoon, walk the two-hour coastal trail from Rocky Bay to Te Whau Winery. If you have a car with you, visit the meagrely developed eastern side of the island to see sights such as the Stony Batter from WWII. The Pinnacles. A signature hike found in the Coromandel Peninsula, the well-formed trails through the location lets you pass through the dense forest and old logging camps where the kauri bushmen harvested towering towers from the 20th century. Sparsely visited and not for the faint of heart, you’ll feel like the king or queen of the world atop the summit. Doubtless Bay. Nestled in the sub-tropical climate of Northland, this lonely strip of land plunges north from the bright lights of Auckland and is visited by so few. Regardless, this place is one the first parts of the country populated by early whalers and is now opened to visitors to experience the great sea for water sports, surfing, fishing and just afternoon lazing. Wharariki Beach. You’ve never felt so small as you would when visiting Wharariki. Located south of Farewell Spit, this paradise has towering stone archways and dunes that create an atmosphere of humbling solitude. 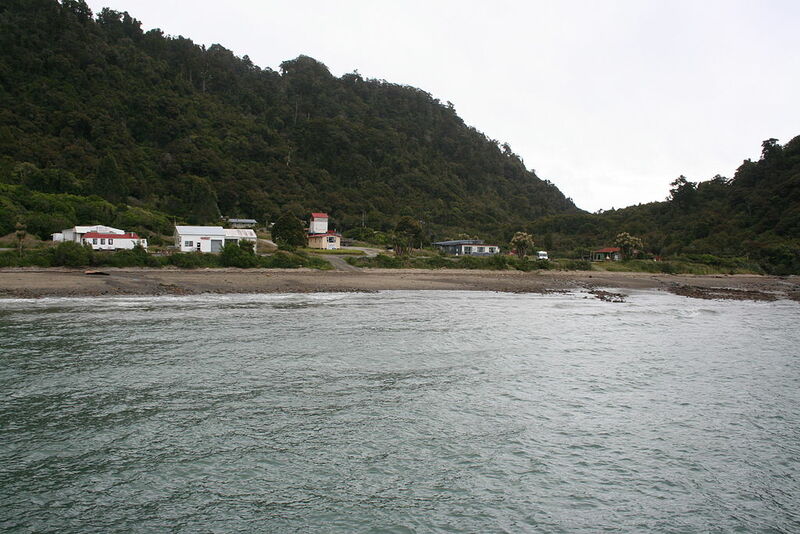 Jackson Bay. This laid-back hamlet is an authentic whitebait fishing village where seals and penguins reportedly outnumber actual residents. Westerner migrants first settled in 1975, but the remoteness and isolation of Jackson Bay were largely abandoned soon thereafter. Visiting it will let you see the amazing views of the snow-capped Southern Alps and the majestic Tasman Sea. Hurunui. Hurunui regions are one of the most unheralded locations of the South Island. More than its mild weather and rural beauty, Hurunui has virtually all the activity you can think of without the heavy traffic. Here you’ll find Waipara Valley wine trail tours that’ll take you through one of NZ’s fastest growing wine regions. That’s it! Excited? Listen for a moment – if you’re planning to travel to New Zealand in the near future, it helps to learn everything you can (and should) ahead of time so you can plan well and make the most out of your trip. There is a treasure trove of resources online to help you. Have fun in the great New Zealand outdoors!